With its mysterious tale of switched babies and two very different families, new drama series Uzalo is a megahit. 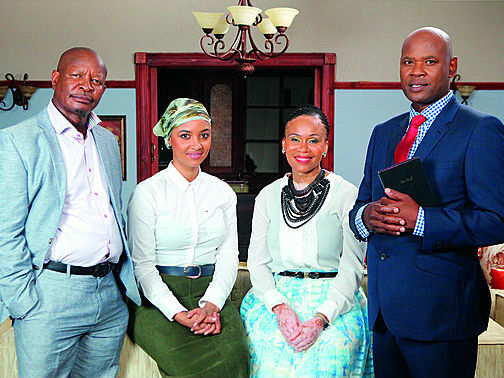 Expectations were high when SABC1’s latest offering hit our screens earlier this month. So much hype surrounded the new telenovela that it was always going to have a hard time in the court of public opinion. However, the majority of feedback from viewers on social media gave Uzalo an overwhelming thumbs up. DRUM chats to members of its all-star cast of Uzalo. Read more in the 26 February issue of DRUM!